VDMS is a web-based process data management system developed by VMT to handle complex infrastructural building projects. 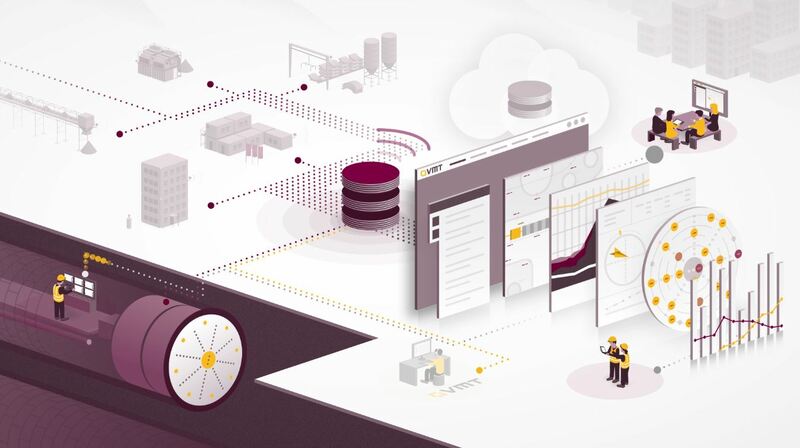 VDMS processes and correlates data from all sorts of different sources, analyses them and displays them in user-friendly form so that they can be made available to project managers worldwide in a wide range of output forms. 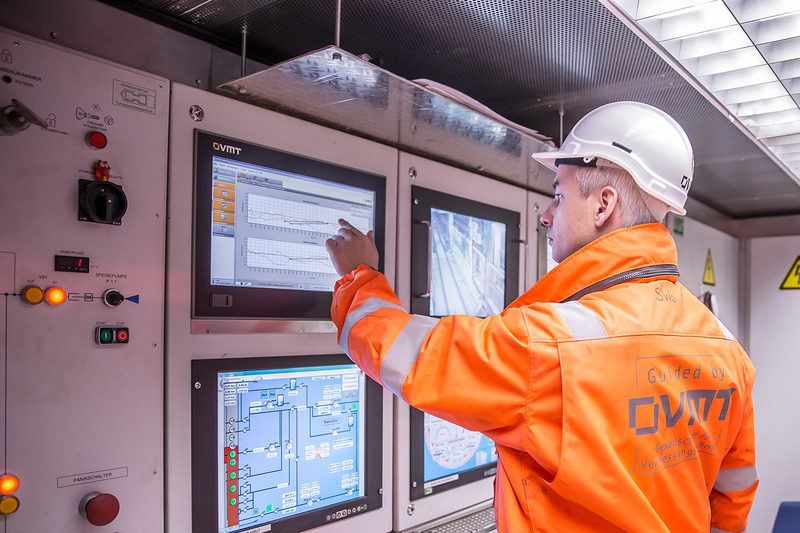 VDMS thus ensures full information and transparency and supports the efficient control of both the TBM and also many other operating processes within tunneling projects. As a web-based system, VDMS does not need to be installed on the user’s premises; instead, it can be operated easily from any internet browser. VDMS can save the process data either on a local server or on a webserver. Data access by the project managers is regulated using corresponding access authorizations. The VMT data management system allows customers to manage the various TBMs involved in a project and to produce analysis reports covering all machines. Thanks to the flexibility of the user interfaces, dashboards, reports, diagrams, etc. can be prepared by the customer and configured in accordance with the information required.